Who Let The Dads Out? is a growing movement that reach out to dads, father figures and their children. We believe that to 'turn the hearts of the fathers to their children and the hearts of the children to their fathers' (Malachi 4:6, NIV) is a powerful way 'to make ready a people prepared for the Lord' (Luke 1:17). We run activity sessions for fathers and children to attend together. These sessions give dads and their children the opportunity to spend time with each other, mix with other families, have fun and engage with the church. Who Let The Dads Out? is all about creating space where dads and their children can have fun together and is founded on the Christian principle of wanting to demonstrate God's love to communities. Who Let The Dads Out? comprises the Who Let The Dads Out? toddler sessions, SODA (School's Out, Dad's About) club sessions for 4 to 7-year-old children and their dads, a Daddy Cool! parenting programme, a Soul Man? discussion group for dads. About Who Let The Dads Out? These are the people who provide a coordinating focus for the Who Let The Dads Out? ministry. 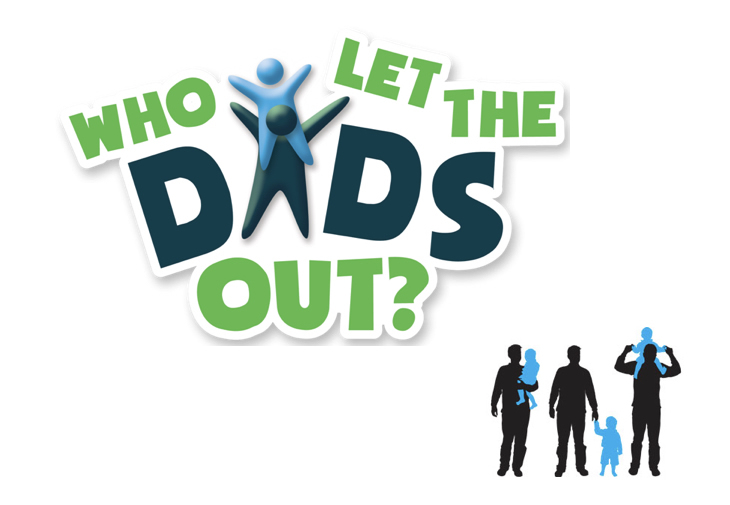 As a Who Let The Dads Out? group, we adhere to health & safety regulations, as well as safeguarding legislation, and have an established Health & Safety Policy and Safeguarding Policy in place.